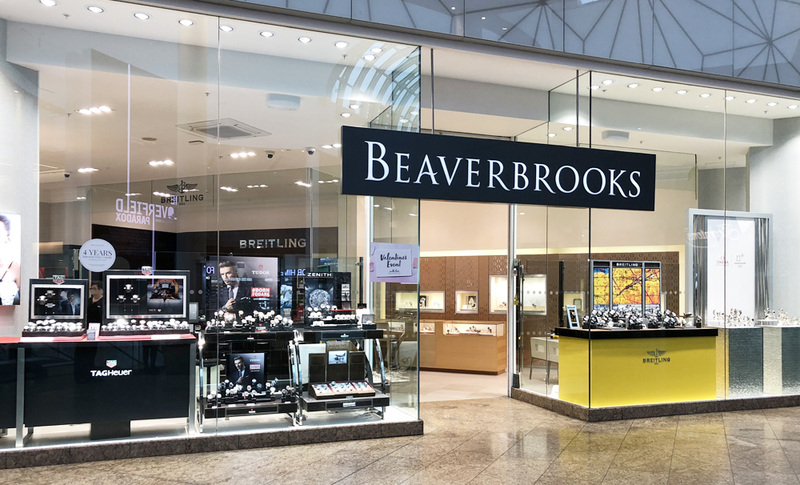 Welcome to our Beaverbrooks Meadowhall store. Our store's beautiful new design and layout has created a luxurious, stylish and welcoming environment to complement our leading selection of fine jewellery and watches. Our new transformation has given us a beautiful bridal room where you can come and enjoy a glass of bubbly to celebrate whilst you select the perfect engagement and wedding rings. 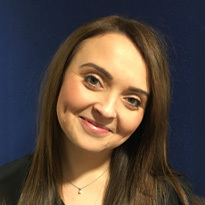 We also have boutique style brand areas from Omega, Breitling, TAG Heuer, Gucci, and Tudor where you can talk to our experts who will help you invest in your dream watches. Our selection of Beaverbrooks gold and silver jewellery is superb to celebrate any occasion for yourself or a loved one. Meadowhall is just off Junction 34 of the M1, and there are over 12,000 free car parking spaces. The Centre also has its own rail, tram and bus stations, along with many restaurants open until late. Our store is located at the top of the escalators in the hub of the main central dome.